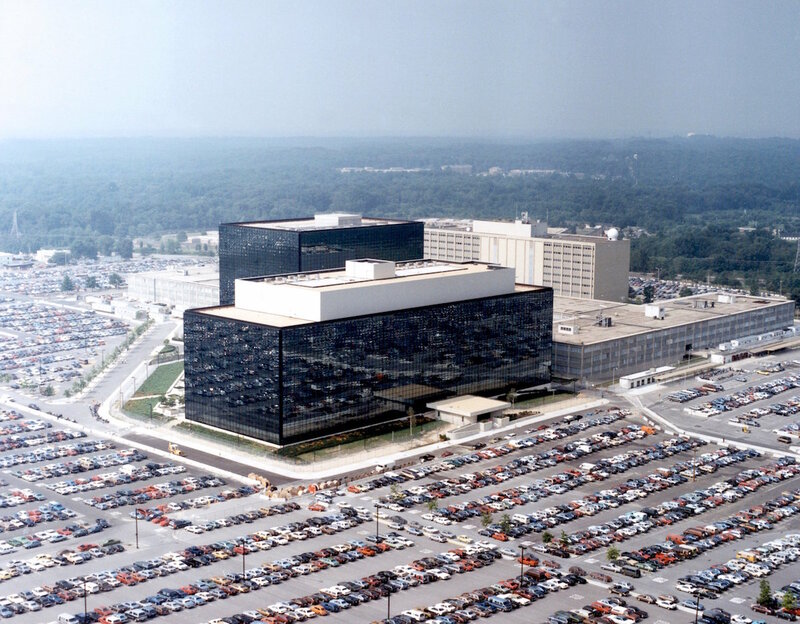 Contrary to what Ars and the rest of the world reported Friday, none of the published exploits stolen from the National Security Agency work against currently supported Microsoft products. This is according to a Microsoft blog post published late Friday night. That's because the critical vulnerabilities for four exploits previously believed to be zerodays were patched in March, exactly one month before a group called Shadow Brokers published Friday's latest installment of weapons-grade attacks. Those updates—which Microsoft indexes as MS17-010, CVE-2017-0146, and CVE-2017-—make no mention of the person or group who reported the vulnerabilities to Microsoft. The lack of credit isn't unprecedented, but it's uncommon, and it's generating speculation that the reporters were tied to the NSA. 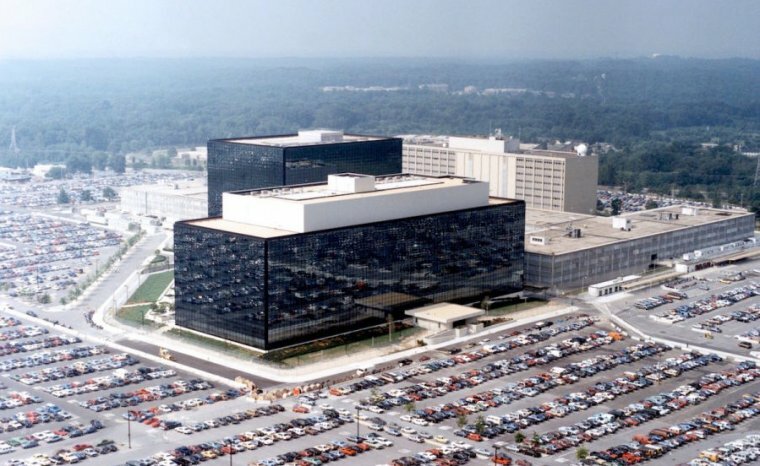 In a vaguely worded statement issued Friday, Microsoft seemed to say it had had no contact with NSA officials concerning any of the exploits contained in Friday's leak. OWASP Project Summit Belfast 2017 Update: Extended Deadline until April 19th!